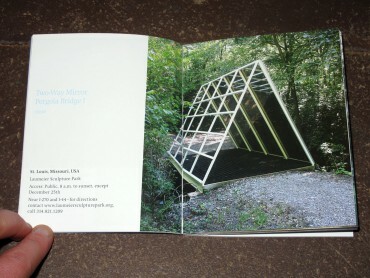 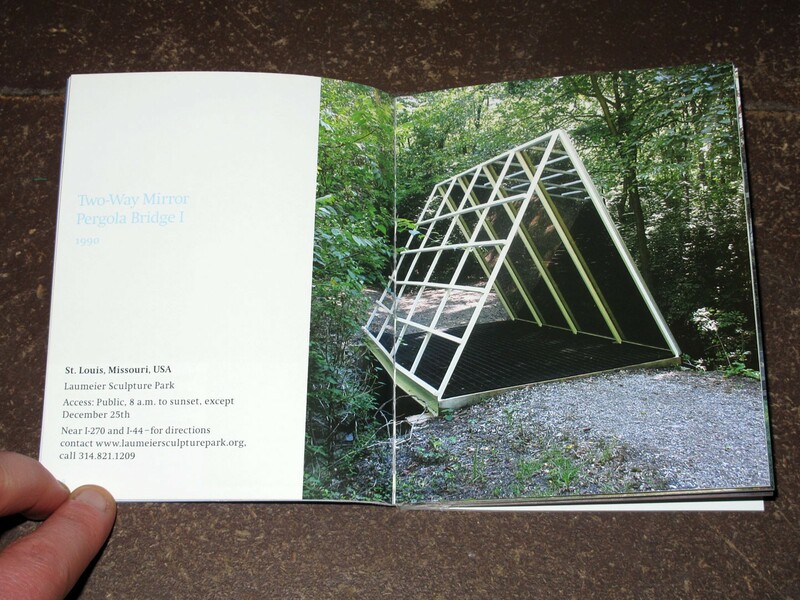 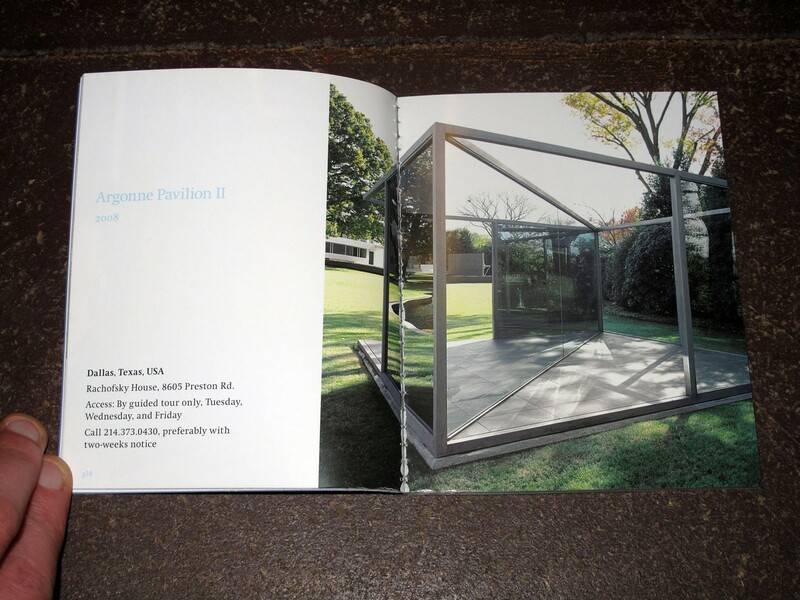 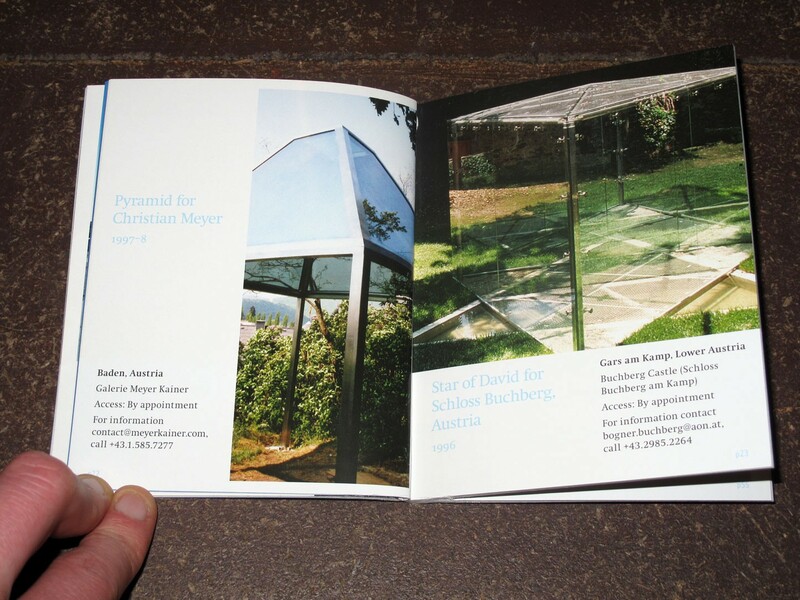 Since the '60s, Dan Graham has been making radical work in print, video, performance, and architectural installation. In the late '70s he began designing his pavilions, structures in steel and semi-reflective glass that comment on local architecture and offer rich social moments for people to reflect on the world around them. 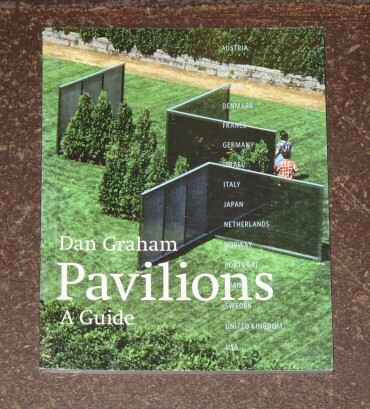 Compiled by Josh Thorpe, this pocket guide book is a simple guide to the dozens of Graham's pavilions available around the world.